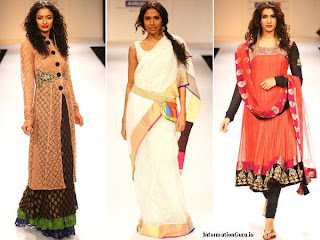 In India most of the peoples are aware of the different Fashion trends, but most of this don’t aware that there is two Premium Fashion Shows or Fashion Weeks in India. 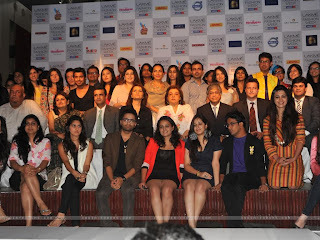 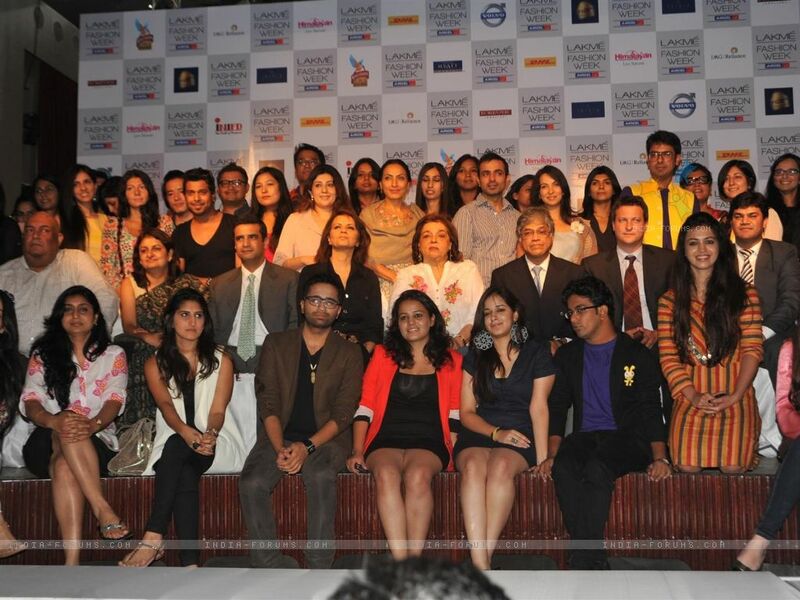 2) Will Lifestyle India Fashion Week (Run by FDCI India). 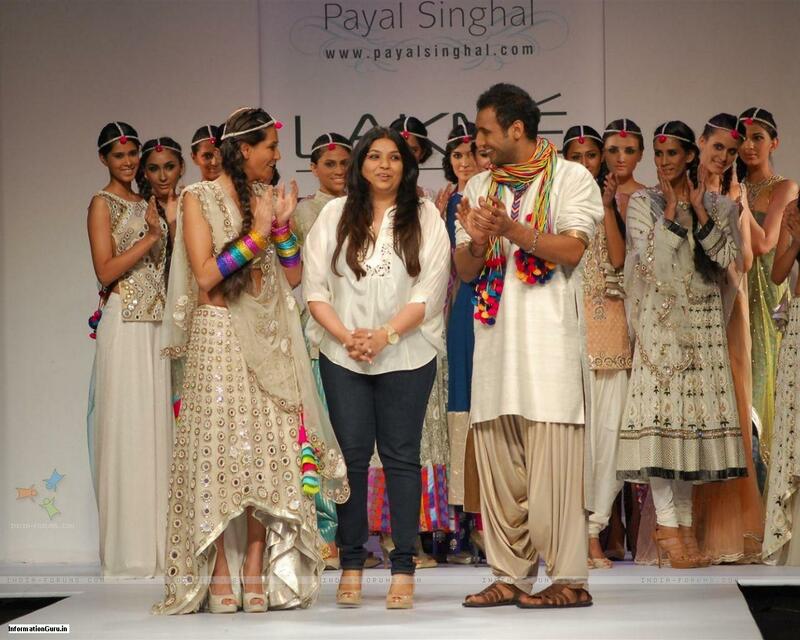 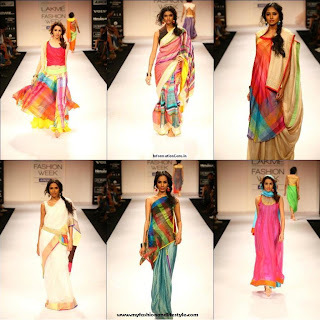 Lakme Fashion Week (LFW) is fashion occasion that put on in Mumbai. Its Welknow Summer-Resort displays in February, & the Winter-Festive displays in every years August. 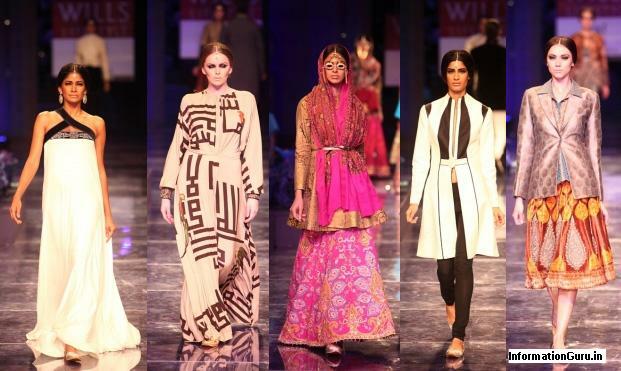 It is regarded a Premium Fashion Shows/Fashion Weeks in India & run by Fashion Design Council of India (FDCI) & Sponsored by “Lakme”. Here, I am sharing some of the Lakme Fashion Week 2012’s archived photos, You may like.. 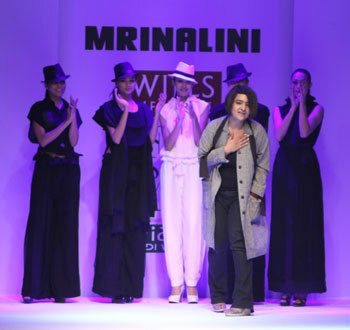 The Wills Lifestyle India Fashion Week (WIFW), is a fashion week/ fashion show planned and promoted by the Fashion Design Council of India, Sponsored by Wills Lifestyle, and it was started in year 2000.